BUYMA TOP BUYMA MagazineNot Know Yet, Get Known Now. 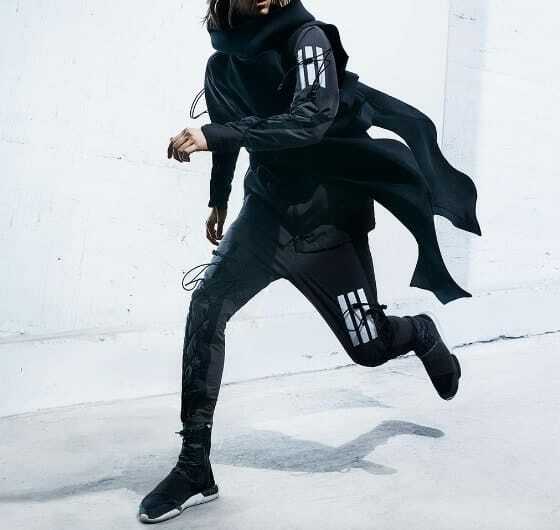 Our Japanese proud luxury brand, Yohji Yamamoto has a sporty line with adidas, Y-3, and this is the very first authentic luxury-sporty style in the world. Well, Y-3 is actually getting bigger only outside of Japan (in spite of their brand originally made in! ), and surprisingly you could get Y-3 items for up to 50% off than your country. 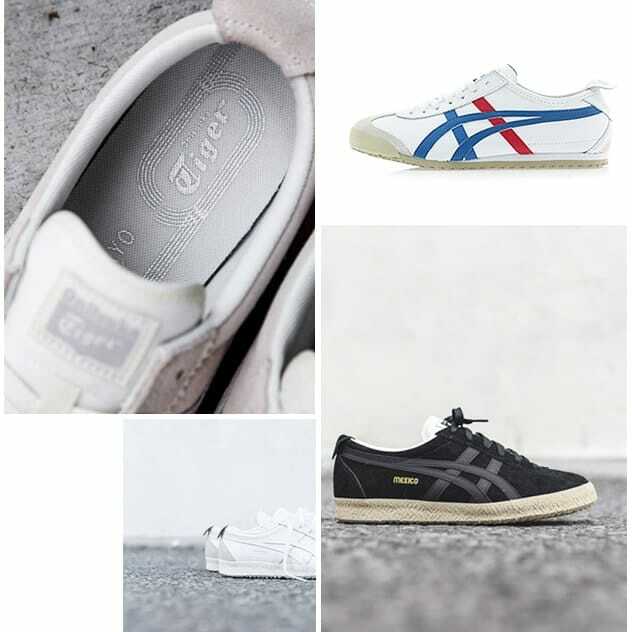 Basically from asics transforming into more fashion side and it's successfully a huge trend in the world. MEXICO is the classic model and constantly realese their original and limited editions. The most girly pop brand from Japan, and got very popular in the world by Miranda Kerr and Taylor Momsen who are the promotion models of Samantha Thavasa. Slightly kate spade new york look, but mixing a Japanese spice in, and no shop or online store for United States yet, BUT you could get at BUYMA. Mix in some Native American and Old Western motifs, thick velour strips of fabric sewn onto a delicate mesh body… small bows, paisley, patent leather, ruffles, reversible garments, high-waists, unordinary volume, layers, and slits… and you get TOGA. The geometry shape bag, BAOBAO is the most popular and authentic design of ISSEY MIYAKE. 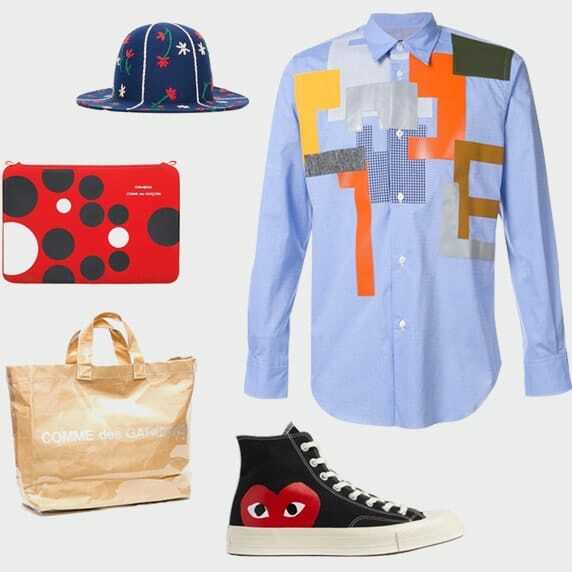 Seems very mode, but it's matchable to any styles like street style to party style too. And of course almost all bags are 20% cheaper than United States if you buy in Japan. So? BUYMA Personal Shoppers buy in Japan and ship to you for 20% cheaper than your country.